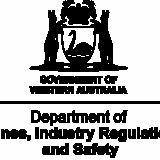 Mines and Petroleum Minister Bill Johnston has launched Australia’s first code of practice to help promote and maintain mentally healthy workplaces for FIFO workers in the resources and construction sectors. 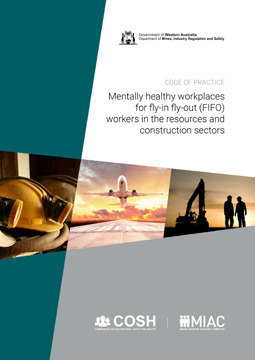 Developed following extensive public consultation, the Mentally healthy workplaces for fly-in fly-out (FIFO) workers in the resources and construction sectors code aims to address hazards and risk factors in FIFO workplaces. Parts of the code encourage organisations to adopt a risk management process to identify potential psychosocial hazards, establish a positive and supportive workplace culture, provide suitable accommodation, and design rosters with sufficient time for rest and recreation. To accompany the code, the Department is developing a mentally healthy workplaces online hub with resources for both workers and management. 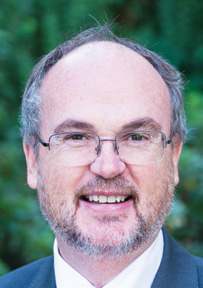 The new online resources aim to promote mentally healthy workplaces by educating workers and management on psychosocial hazards and risk factors in the workplace. Resources for workers include information on psychosocial hazards, employer and worker responsibilities, issue resolution procedures, useful contacts and support networks for families. The online hub will have videos, podcasts, information sheets and checklists for people to download and use. 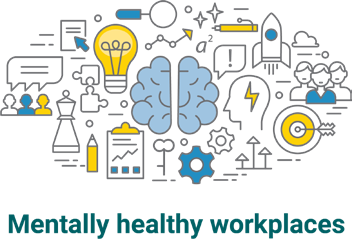 In the coming months, the Department will be rolling out resources aimed at helping management build and maintain mentally healthy workplaces.